System fully automatic demagnetization. The loading and unloading are managed by a robot. The movement of the pieces for the demagnetization takes place by means of motor-driven carriage. 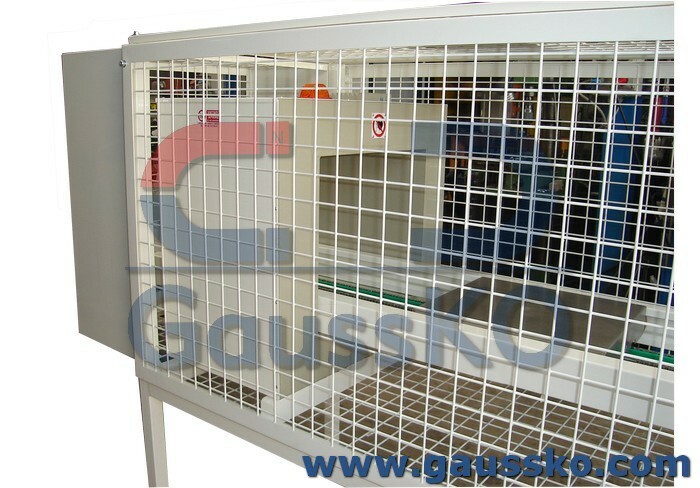 The process is managed by interfacing the demagnetizer unit of the production line management.